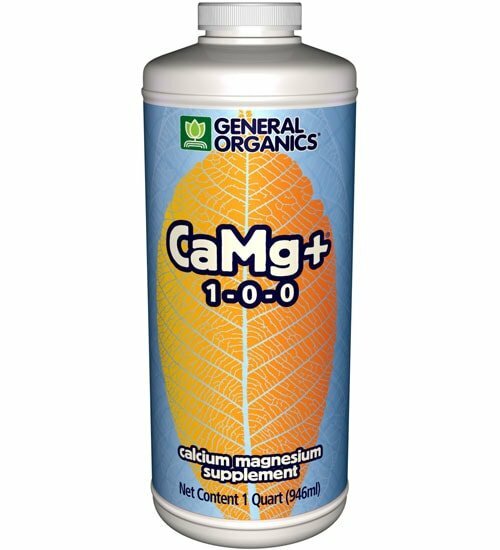 General Organics CaMg+ (cal mag plus) helps optimize plant nutrition resulting in enhanced growth and healthier flowers and fruits. 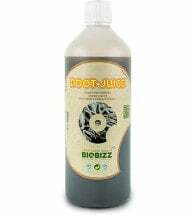 Contains an all-natural blend of fermented calcium and magnesium combined with organic acids and sugar chelates. These low molecular weight acids may facilitate calcium and magnesium transport into the plant. 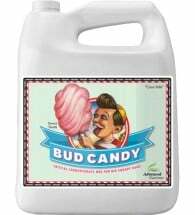 Available in quart, gallon, 2.5 gallon and 6 gallon sizes. Add 1-2 tsp per gallon of water with every watering. 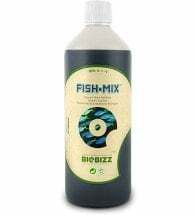 Ingredients: Calcium carbonate, and magnesium nitrate. 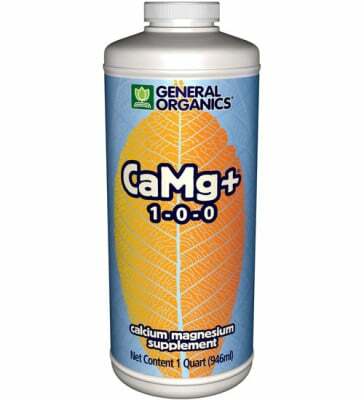 Calcium (Ca) and magnesium (Mg) are 2 of the 17 essential elements required by plants to survive. Calcium is vital for building strong, healthy cell walls. And it promotes disease resistance in plants. Magnesium is important to the process of photosynthesis and serves as a foundation for overall plant health.